We, Super Tech Engineering have established ourselves as a prominent company engaged in manufacturing a gamut of precision engineered Humidification Machinery. 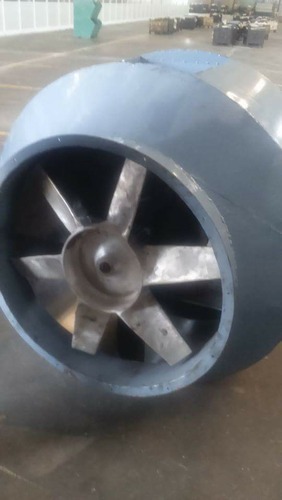 We are engaged in manufacturing and designing a wide range of Duct Air Cooling System, Air Washer system, Centrifugal Blower, Aluminium Air Suction Filters and more. We have well-established infrastructure facility located at Faridabad, Haryana. Making use of the cutting edge technologies we manufacture our gamut of qualitative humidification machinery and air ventilation as per the requirement of our clients. We also have separate research and development unit equipped with all necessary equipment for new inventions of our products in a cost effective manner. This department is headed by experienced researchers who conduct various researches for latest developments of the entire range of our humidification machinery and air ventilation.